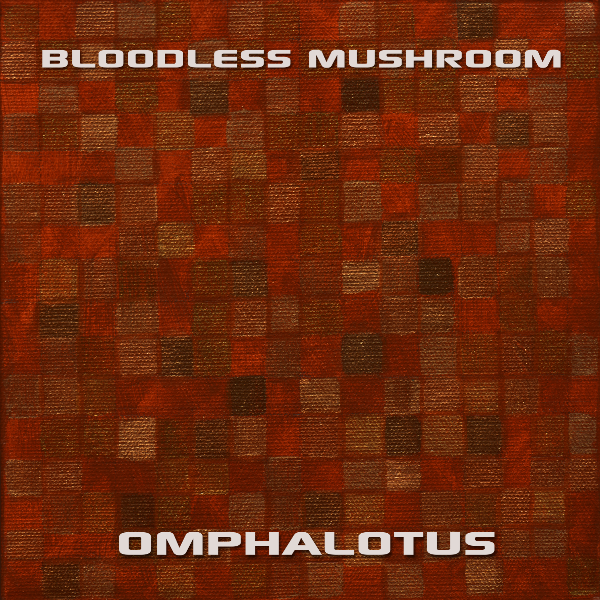 I’ve released a new Bloodless Mushroom album called Omphalotus. It’s 9 chiptune-esque postmodern classical instrumentals. This new album hovers close to the line between EP and LP. I call it an album because it’s one complete concept that delivers the full odd electronic experience. ← Writing Lyrics, But Do I Have Anything To Say?